Do you want to make your website secure by enabling https:// by installing Free SSL certificate from “Let’s Encrypt” on NameCheap Shared Hosting Server without SSH access? If the answer is YES, then follow the steps below to achieve the same completely free. In fact, this will work on any hosting server which allows installation of SSL certificates through cPanel. All of the procedure needs to be done on your own desktop/laptop and generate the certificate. Once done, install the certificate on your hosting server through cpanel. Step 1: Create a directory and clone the “acme-nosudo” helper script. 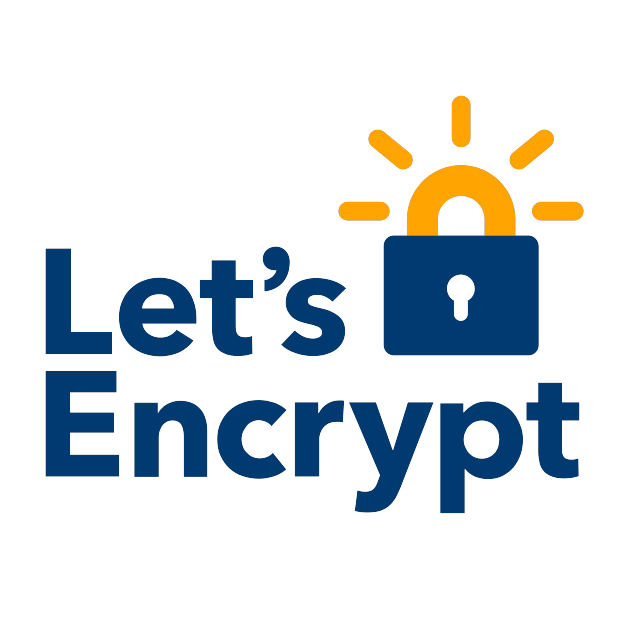 Step 2: Generate an user account key to register with Let’s Encrypt. Step 3: Generate the domain key and a certificate request which will get signed for free for your domain by Let’s Encrypt. Step 4: Run the script using python using your user account public key and the domain CSR. Use the “–file-based” option to allow verify the challenge by creating and serving the desired file with desired content at desired URL on your server. This removes the need of having SSH access to your server. During this process, the script asks you to run some manual commands, you need to run them in a separate terminal window. You need to keep the script open while you run them. Also, the challenge files can be created for verification using the “FileManager” at the desired directory. Reading pubkey file... Found public key! Reading csr file... Found domains www.wpdelighter.com, wpdelighter.com STEP 1: What is your contact email? 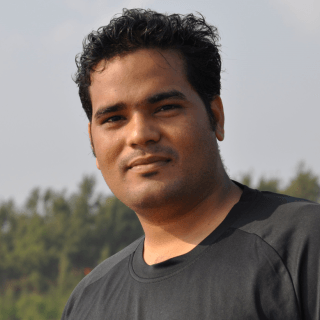 (webmaster@wpdelighter.com) contactme@wpdelighter.com Building request payloads... Building request for www.wpdelighter.com... Building request for wpdelighter.com... Building request for CSR... STEP 2: You need to sign some files (replace 'user.key' with your user private key). openssl dgst -sha256 -sign user.key -out register_XRvAqb.sig register_xem67X.json openssl dgst -sha256 -sign user.key -out domain_X4Pa7G.sig domain_XOX1Im.json openssl dgst -sha256 -sign user.key -out domain_x8mmPH.sig domain_XByoiG.json openssl dgst -sha256 -sign user.key -out cert_0Z3Nd_.sig cert_xsCEDY.json Press Enter when you've run the above commands in a new terminal window... Registering contactme@wpdelighter.com... Already registered. Skipping... Requesting challenges for www.wpdelighter.com... Building challenge responses for www.wpdelighter.com... Requesting challenges for wpdelighter.com... Building challenge responses for wpdelighter.com... STEP 3: You need to sign some more files (replace 'user.key' with your user private key). openssl dgst -sha256 -sign user.key -out challenge_XnAHaq.sig challenge_xWCD8x.json openssl dgst -sha256 -sign user.key -out challenge_X9fvWv.sig challenge_XrRBQU.json Press Enter when you've run the above commands in a new terminal window... STEP 4: Please update your server to serve the following file at this URL: -------------- URL: http://www.wpdelighter.com/.well-known/acme-challenge/jpqJwX4jvz6FN6jxMZa_xahhbjjkQJge5vm8T38Nue0 File contents: "jpqJwX4jvz6FN6jxMZa_xahhbjjkQJge5vm8T38Nue0.bCVmH4Xofm_XJIExY2iSAN3QgjNqWON44kMAw0-7ank" -------------- Notes: - Do not include the quotes in the file. - The file should be one line without any spaces. Press Enter when you've got the file hosted on your server... Requesting verification for www.wpdelighter.com... Waiting for www.wpdelighter.com challenge to pass... Passed www.wpdelighter.com challenge! STEP 5: Please update your server to serve the following file at this URL: -------------- URL: http://wpdelighter.com/.well-known/acme-challenge/XmOJAsT2qeyzKFECPojR00u9Uz7AmwvSo0Q3aMYxWik File contents: "XmOJAsT2qeyzKFECPojR00u9Uz7AmwvSo0Q3aMYxWik.bCVmH4Xofm_XJIExY2iSAN3QgjNqWON44kMAw0-7ank" -------------- Notes: - Do not include the quotes in the file. - The file should be one line without any spaces. Press Enter when you've got the file hosted on your server... Requesting verification for wpdelighter.com... Waiting for wpdelighter.com challenge to pass... Passed wpdelighter.com challenge! Requesting signature... Certificate signed! You can remove the acme-challenge file from your webserver now. STEP 2: You need to sign some files (replace 'user.key' with your user private key). STEP 3: You need to sign some more files (replace 'user.key' with your user private key). - Do not include the quotes in the file. - The file should be one line without any spaces. You can remove the acme-challenge file from your webserver now. Now, your certificate is signed and ready to be installed on your shared hosting server. Open the files “signed.crt” and “domain.key” with any text editor. Step 5: Open the cPanel in the browser and install the certificate. * Go to cPanel > Security > SSL/TLS and press on “Manage SSL Sites”. * Press Autofill by Domain button, next to the domain selection drop-down. If everything goes well, your let’s encrypt certificate is successfully installed on NameCheap shared hosting server. In a recent blog, Google has announced that TLS, SSL enabled websites(https://) will be getting added advantages in SEO ranking. In order to make the Internet more safe and secure, Google has started using HTTPS as a ranking signal, that means if you site is HTTPS enabled you will get ranked higher. However they have also cleared that this ranking signal weighs less than signals like high-quality content etc. Even though, some may think it as hypocritical of Google who has products which doesn’t follow HTTPS( like the BlogSpot), but Google has made this a part of SEO and may increase the weight of this ranking signal in near future. The whole purpose of this initiative is to keep everyone safe on the web. Website owners !! its time to switch from http to https. Encryption is going to be the key to SEO !! 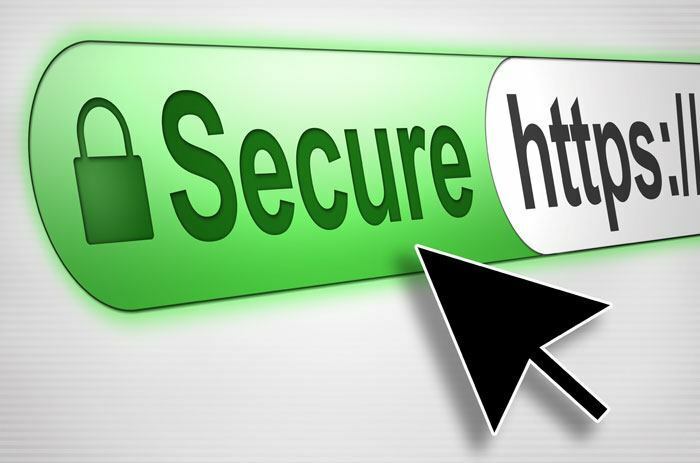 So, Get your website on https and get ranked higher on Google.